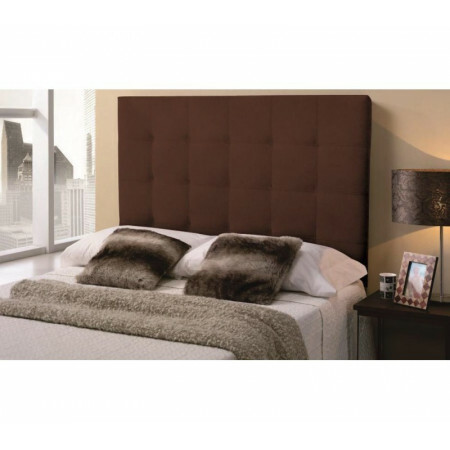 "Complete Premium Package with 2 Choices of Comfort; Firm and Medium. Available in Many Colours !! 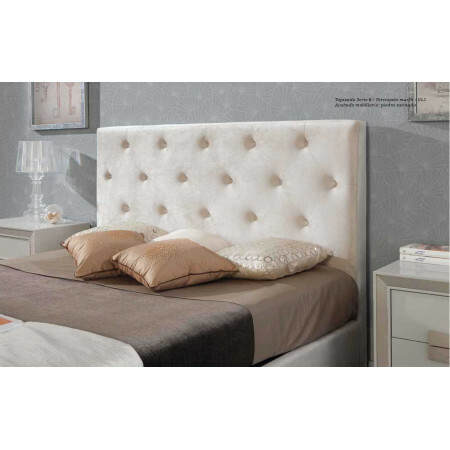 The 'Elegance' premium package comprises of; The mattress, the Base, the Top Mattress and the Headboard. 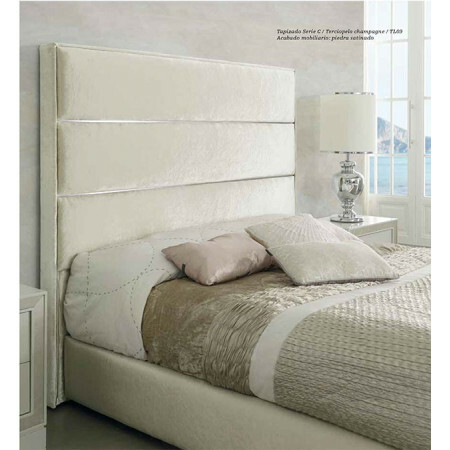 It is available in many colours and sizes in our 'Romer' colour chart. The Mattress is 25cm deep, indidendantly pocket sprung with many extra premium materials. The inner layer of the cover contains Cashmere for additional comfort. 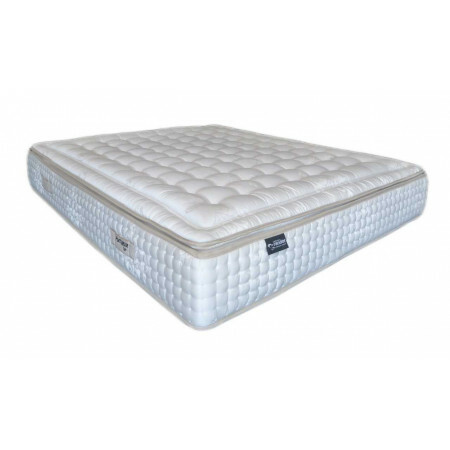 The Organic Cotton interior helps the mattress to breath naturally. The added layer of visco/soya moulds to the body shape while offering full body support. The natural ingredient of Soya keeps the mattress fresh and free from odours that can be caused by humidity. It is anti Dust mite and anti static. The full perimiter support eliminates the possibility of the mattress collapsing on the sides when you roll to the edge. It also has a '3 Dimensional' breathing filter on the underside. 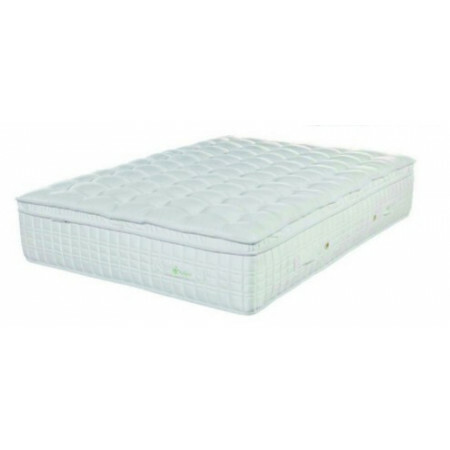 The Top Mattress is made up of the highest quality 'Sensus' memory foam containg natural Soya extracts keeping the mattress fresh from odours. It comes in two grades of comfort; firm or medium. It is anti bacterial and anti dust mite. It also comes with a removable cover that can be changed to a colour of your choice. The cover has a breathable '3 Dimensional' filter on the underside. The Base is a solid, rigid platform top. Ideal for the heavier premium mattresses. It comes with 15cm high gloss Chrome feet. and is available in many colours. The base is 16cm thick with a re-enforced inner framework. 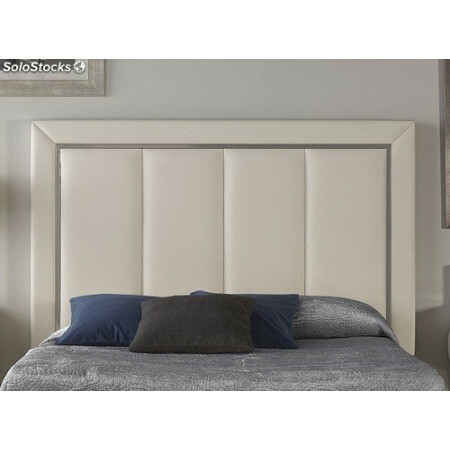 The Headboard is padded, 5cm thick with a solid wood backing. Total height is 122cm.